"Unlike any other sporting event in the country, March Madness attracts millions who fill out brackets, make casual bets with friends or wager at a legal sportsbook, which Americans can now do more than ever before," Bill Miller, president and chief executive officer of the AGA, said in a release announcing the survey results. This year's tournament tips off in an evolving sports betting landscape. A month after Villanova won last year's college basketball national championship, the U.S. Supreme Court struck down the Professional and Amateur Sports Protection Act of 1992, the federal statute that restricted state-sponsored sports betting primarily to Nevada. Since the ruling, seven other states have begun offering sports betting, and dozens more are expected to follow in the coming years. Research firm Eilers & Krejcik Gaming believes as many as 39 states could be offering sports betting by the end of 2023. The National Council on Problem Gambling (NCPG) is concerned about the rapid expansion of legalized sports betting and said March can be particularly troublesome. Calls, texts and chats to the NCPG's helpline network spike an average of 30 percent in March, which is designated Problem Gambling Awareness Month. 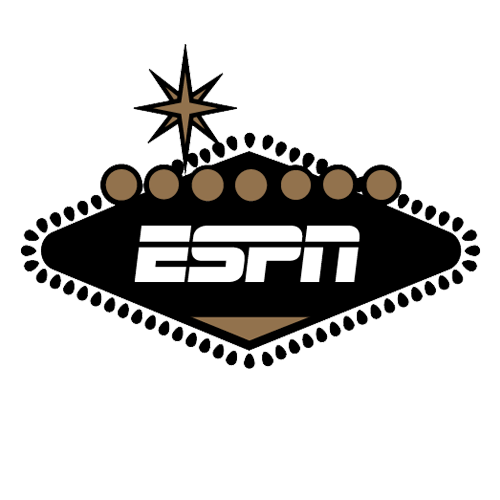 "We believe many people with gambling problems have a very tough time when there is so much discussion of brackets and buzzer-beaters," Keith Whyte, executive director for the NCPG, told ESPN. "For sports bettors with a gambling problem, March Madness is an apt description of their pain and suffering." The NCAA says on its website that it "opposes all forms of legal and illegal sports wagering, which has the potential to undermine the integrity of sports contests and jeopardizes the welfare of student-athletes and the intercollegiate athletics community." The AGA is a Washington, D.C.-based trade group representing the U.S. casino industry. The survey was conducted on behalf of the AGA by Morning Consult from March 1-7, among a national sample of 11,002 adults in the United States. Twenty-nine percent of survey participants picked Duke to win the national championship, by far the highest percentage of any team.